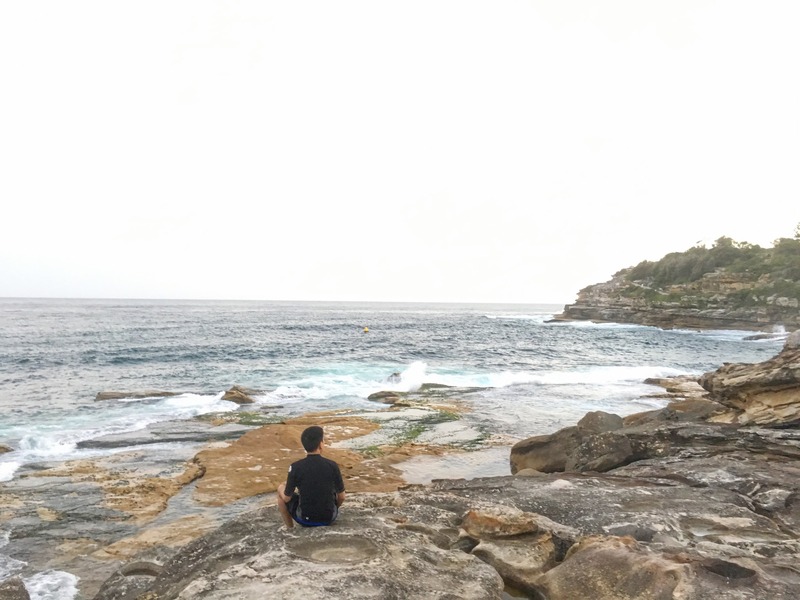 In the last two weeks, I spent my vacation in Australia where it’s sunny everyday. 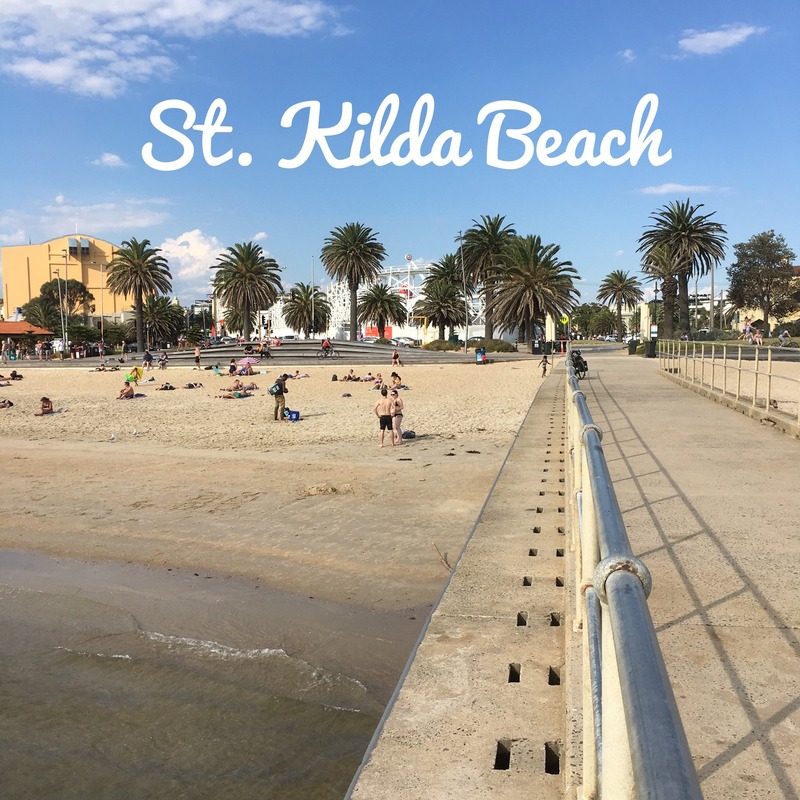 This is because the summer season in the Land of Oz, as you may not know, is from December to February. And their first week of January is perhaps the hottest of the year. 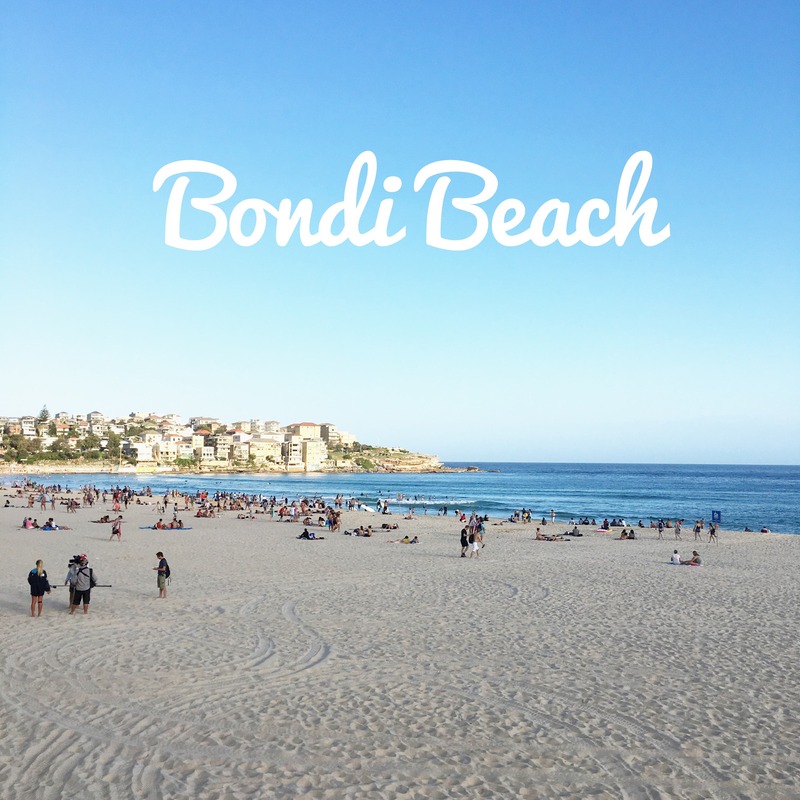 Since it’s beach season there, the tourist that I am visited the world famous Bondi and even the lesser known Manly and St. Kilda. I loved the cool breeze of the Ozzy ocean that refreshes you while basking under the sun, relaxing, and enjoying the view. But despite using sunblock, my skin still got 5 shades darker. A lesson learned that sunblocks will indeed protect you from the ultraviolet rays of the sun but it will not guarantee that your skin won’t get darker. Furthermore, prolonged sun exposure also causes uneven skin tone and dull looking skin. So what shall I do because summer is just around the corner here in the Philippines?! 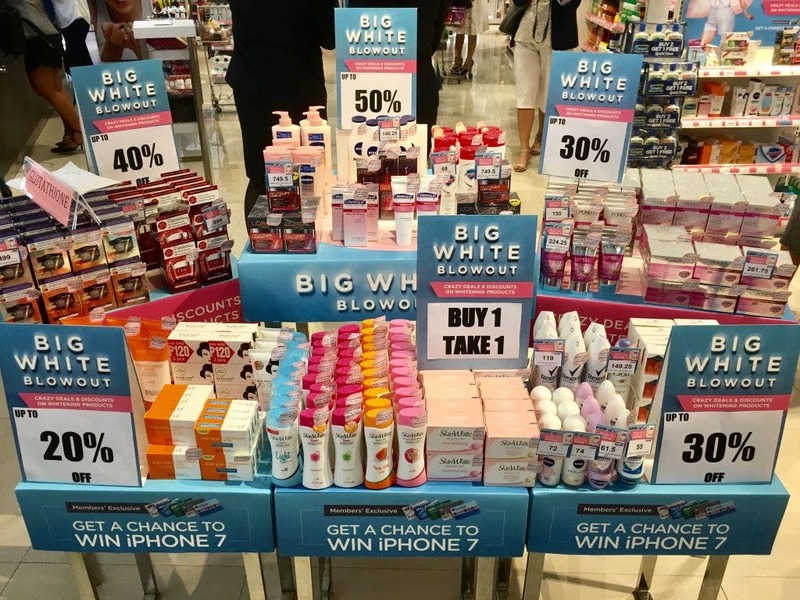 Good thing Watsons has just kicked-off their Big White Blowout! It’s a store-wide promo that offers so many choices on skin care and whitening products with the most amazing deals and discounts. Last Tuesday, I got invited to the launch of Watsons’ Big White Blowout and was thrilled to see that all the products I need to buy (emphasis on NEED) are all in one place and at a discounted price at that! 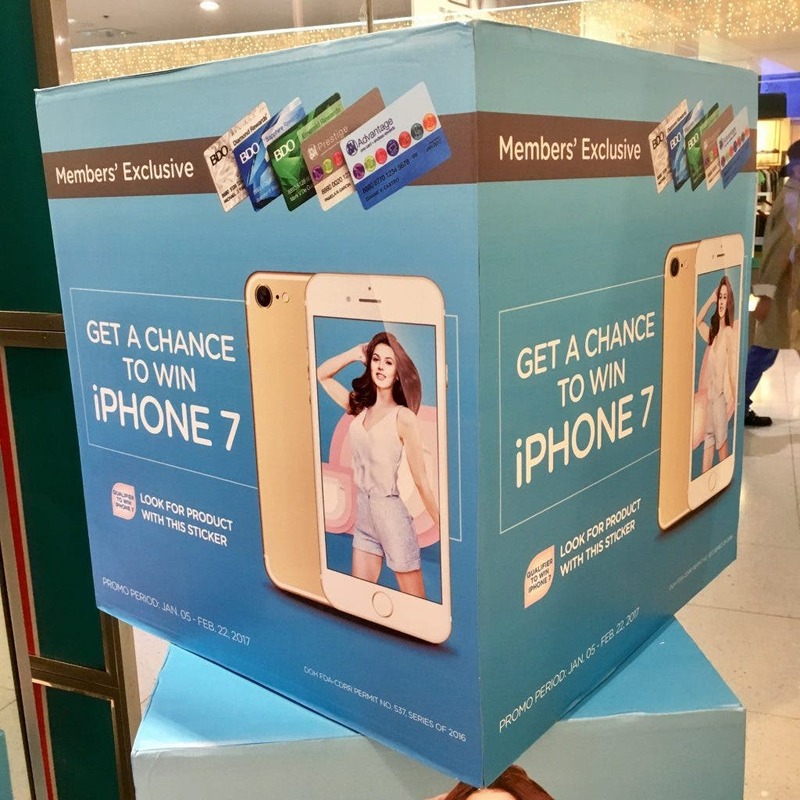 And because I spent over P500 and used my SM Advantage card (BDO Rewards are also acceptable), I now stand the chance to win a brand new iPhone 7. 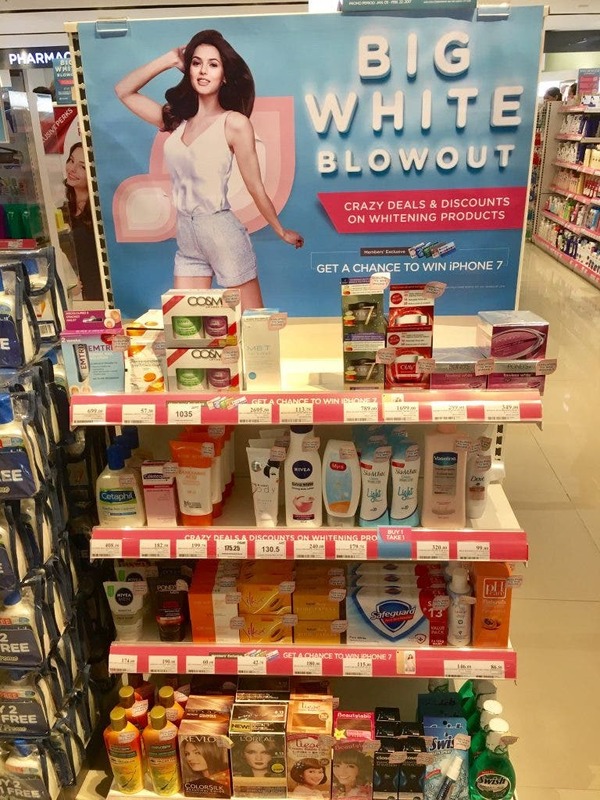 So visit your nearest Watsons store now! 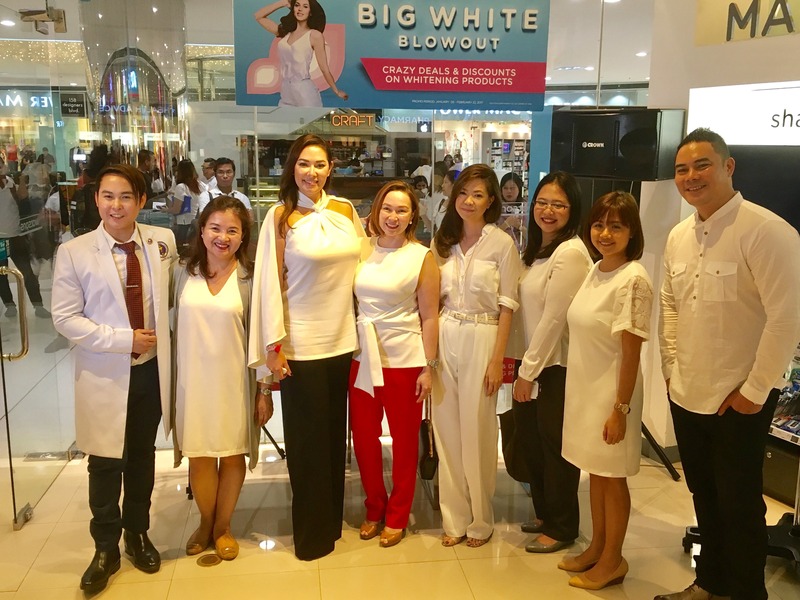 It’s not just about preparing your skin for summer but it’s for your daily skincare needs as well. 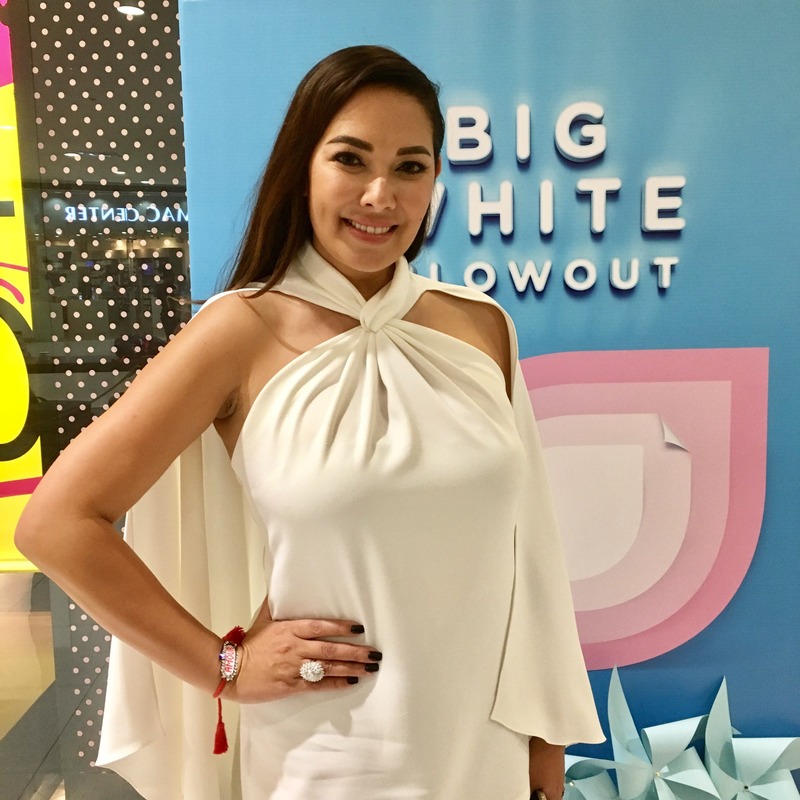 Plus amazing deals and discounts for these products are seldom so take this opportunity to invest on your skin without going over the budget. 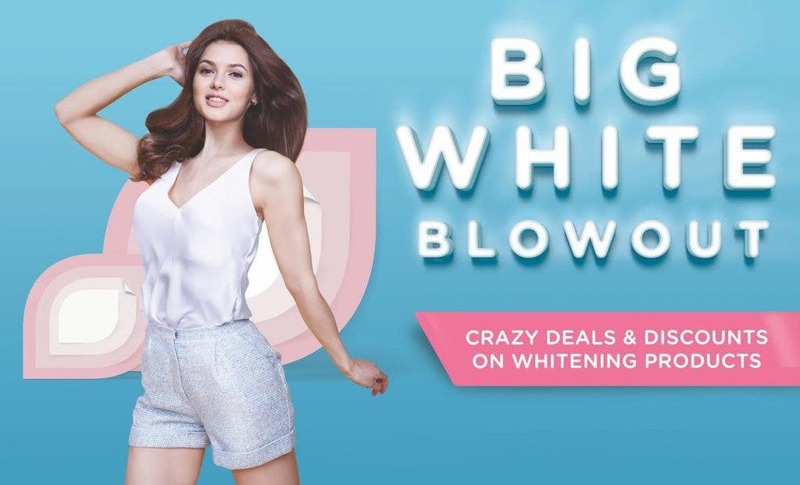 To get updated with the latest deals and promos, like Watsons Philippines’ Facebook page at www.facebook.com/WatsonsPH.